Every once in a while I do some CD reviewing for the Wholenote, one of Toronto’s go-to publications for finding out what’s going on in the city’s music scene. In the case of the Wholenote it’s the non-popular music scene that’s covered, and it’s pretty far-ranging, including concert listings, preview articles, CD, DVD and book reviews on classical, new, world, jazz, early and other kinds of music. A couple of weeks ago, while dithering about a review I was trying to write, I looked back some of my previous efforts, and came across a review of a recording of 20th-century English concertos, as performed by Michala Petri. I thought the CD was very good, though I could have done without the slightly bizarre cover image of the Giantess Michala tootling in front of Stonehenge. But the photo got me thinking. It had been a long time since I thought much about Michala Petri but that night I visited her website, did some reading and some musing, and concluded that she actually is a bit of a giantess. Danish-born Michala Petri played her first concerto in a concert at the age of 11, and not long after that – perhaps a year later? 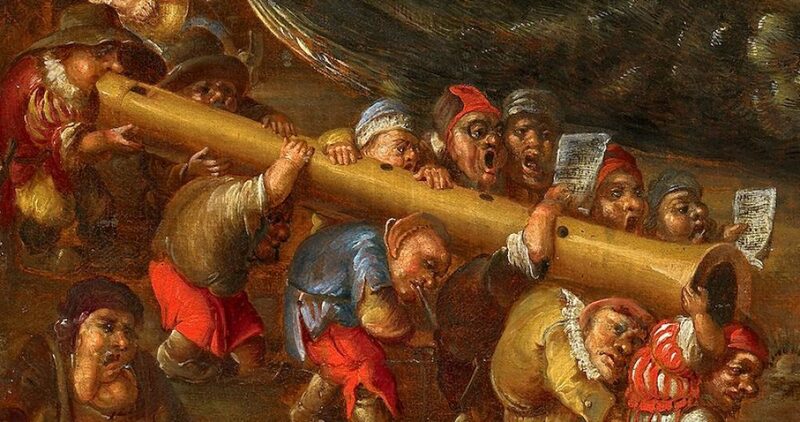 – I think she received an Honourable Mention at the Bruges Musica Antiqua recorder competition. When I was in high school and university, people in the regular classical music world who’d actually heard of any professional recorder player were most likely to have heard of her. Frans Bruggen was playing all around the world too, but not on the modern scene with symphony orchestras, or on typical chamber music concert series. On the rare occasion that the Toronto Symphony Orchestra hired someone to play a recorder concerto, it was Michala that they hired. She played at modern pitch, on modern-type recorders, had a modern performance style as opposed to a historically informed one – and had the kind of soloist’s pedigree that modern orchestras like to see. Many years into her career, and when the historical performance movement was in full swing, an interviewer asked Michala Petri why she hadn’t gone the historical route. She replied that she really couldn’t have afforded to take off the time that it would’ve taken to learn to play in a new way. If she were to cancel performances, touring, recording and guest teaching for as long as it took, perhaps at least a couple of years, would that professional work still be there for her when she returned? In the same interview she was asked to name her favourite musical era, which she said was the Romantic, but that since there was no recorder repertoire from that period she just had to listen to it, or play arrangements of pieces for other instruments. Her preference for that musical era might also suggest why earlier historical instruments or playing techniques weren’t of much interest to her, and that’s fine – to each her own. But I found it poignant that this person was leading an impressive musical career on an instrument which didn’t jive at all with the era of music she most loved. 3) She continues to put out significant recordings, which routinely receive reviews in all the big journals such as Gramophone, American Record Guide, Diapason, Classic CD, etc. CDs by other recorder players just don’t get that kind of consistent coverage. 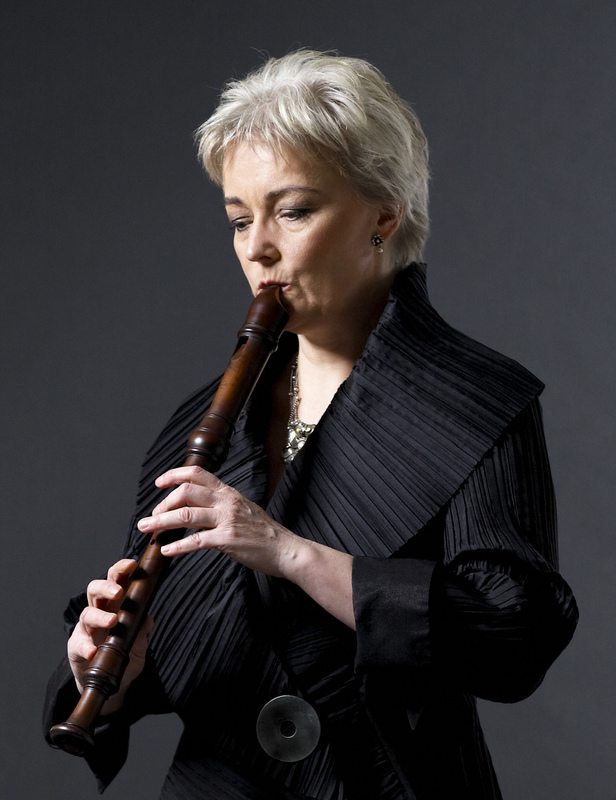 These three things alone make Michala Petri stand out from the rest of the world’s recorder-playing professional musicians. On top of that, she’s been busy for years, shows no sign of slowing down, and lots of people want to hear her. The world’s early music schools may not pay much attention, but their inhabitants are far fewer in number than the people who attend symphony concerts where she appears as a soloist. And no recorder playing graduate from such a school has ever had a career to rival hers, nor is it likely that anyone ever will. So this woman recorder player from Denmark, doing things her own way, really is a kind of giantess, and an inspiring one no matter what one’s approach to recorder playing might be. If one had to choose the player with the greatest positive impact on the general concert-going public’s perception of the instrument – that is to say, someone who’s not preaching to the converted – my vote would probably be for her.